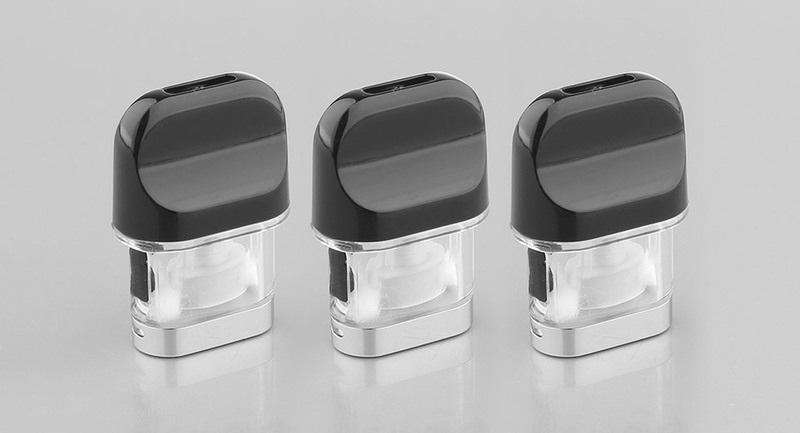 SMOK NOVO Replacement Pod Cartridge is designed for SMOK NOVO Pod System Kit. With the 2ml capacity and side refilling hole, it is easy to replace and refill. Besides, it is made of high quality material.